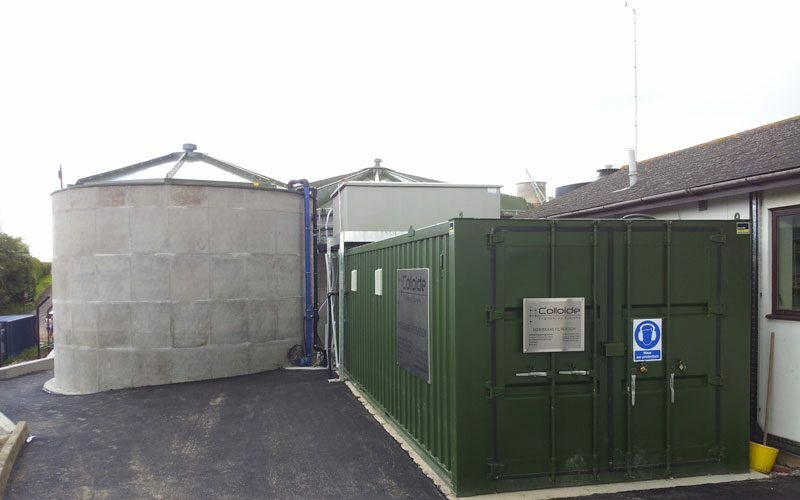 Colloide can design, build and commission membrane systems specifically to individual clients, working with an extensive range of membranes and configurations, from effluent treatment to pure water solutions. We are agents for several key membranes such as Microdyn Nadir, Koch and can draw on the best membrane for each application. 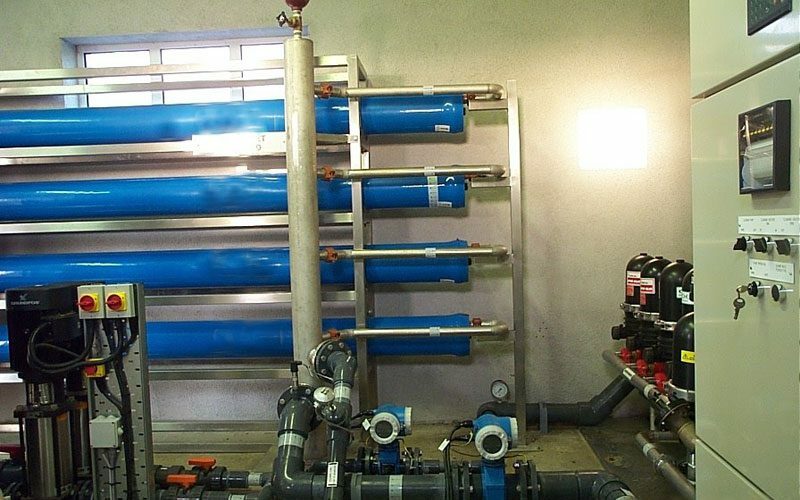 The membrane material, cut off point and system reliability are all vital to any membrane plant and it is important that the correctly engineered membrane system is provided on each application. 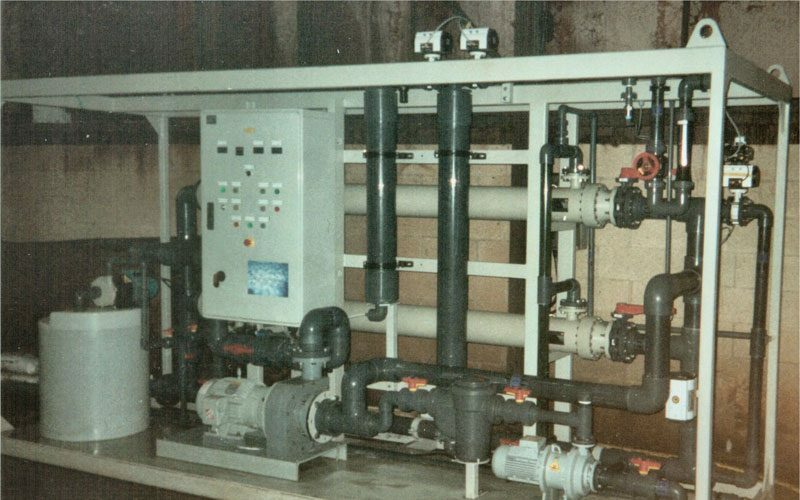 We also cover the full filtration range whether it be micro-filtration, ultra-filtration, nano-filtration or reverse osmosis, designing the most appropriate configuration in each case. Proven techniques are used for ongoing applications while pilot plants are available for those applications where a degree of uncertainty is present. 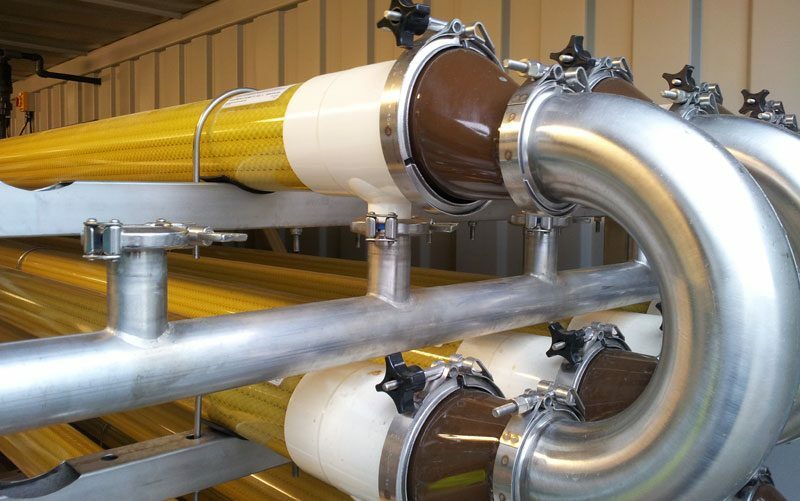 Our membrane systems are designed and built in-house for each application. 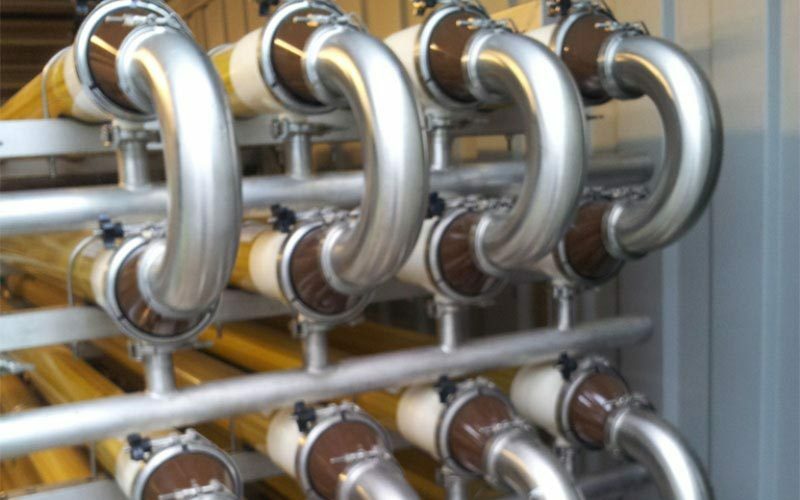 Our technical knowhow, ongoing R&D and strategic partnerships with membrane suppliers enable us to offer our clients excellent systems at very reasonable prices. We can provide operation and maintenance of the plant to make sure the plant remains at its optimum level. 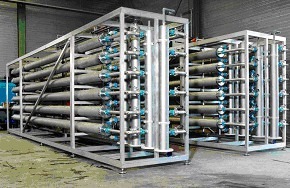 Applications include: colour removal in potable water; crypto barrier for potable water; effluent concentration; oil, fat and grease removal; paint filtration & recovery; submerged membrane bioreactors; acid filtration in the galvanizing industry; wine and juice filtration; laundry wastewater treatment; whey processing.